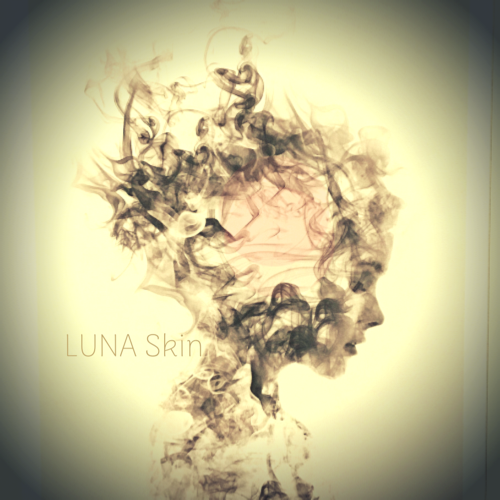 In Roman mythology, LUNA represents the Goddess of the moon – a serene ethereal being. The moon affects our sleep and our inner emotional world – our moods & emotions. When weʼre calm and balnced, we not only feel better, but our sense of wellbeing is reflected in our skin and health. 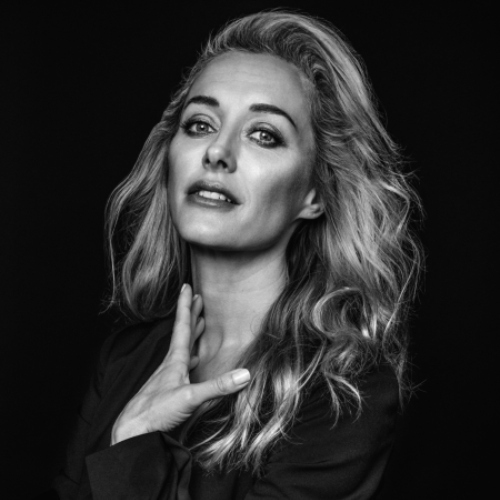 Having been in the beauty and make-up industries for over 25 years, my philosophy is to celebrate your own beauty, and the beauty of ageing naturally, rather than being caught up in chasing endless beauty ‘mythsʼ, many of which compromise your inner health. 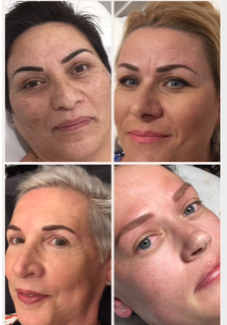 Treatments are designed to offer you the very best in non-invasive skin therapies – from beautiful luxury organic skin therapies, LED, mesotherapy – as well as brow and lash enhancements, and organic tanning. My private home studio is located in quiet, leafy East Ryde, with easy parking, and appointments are available Wednesday through Saturday. 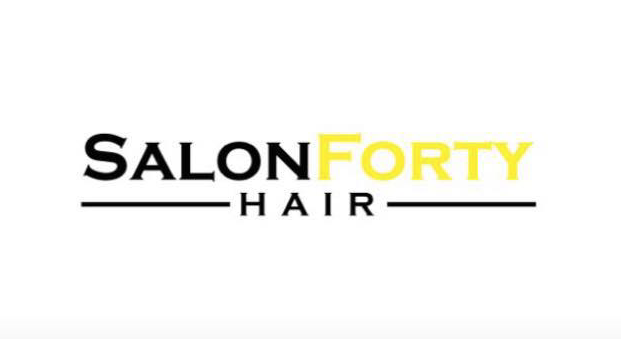 Ali’s Carlingford-based home salon specialises in children, women’s and men’s cuts. 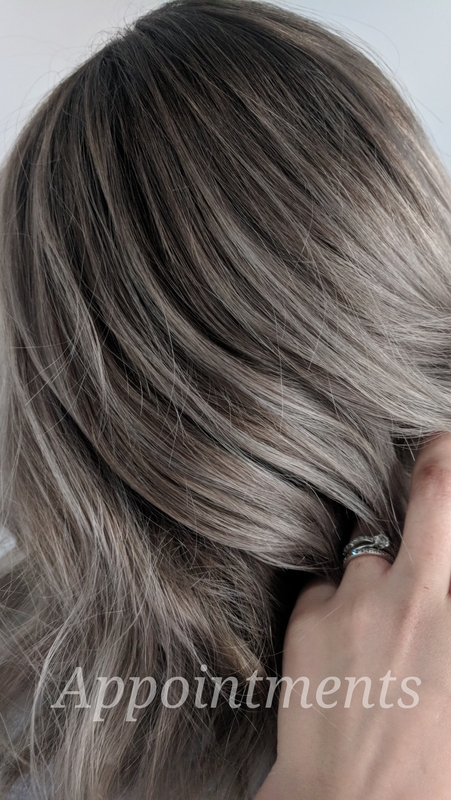 With more than 10 years in the industry, Ali knows how to nail a colour and wrangle a child in the chair. The best thing about coming to a home salon? You can bring the kids, easily get a parking spot and we won’t make you wait. 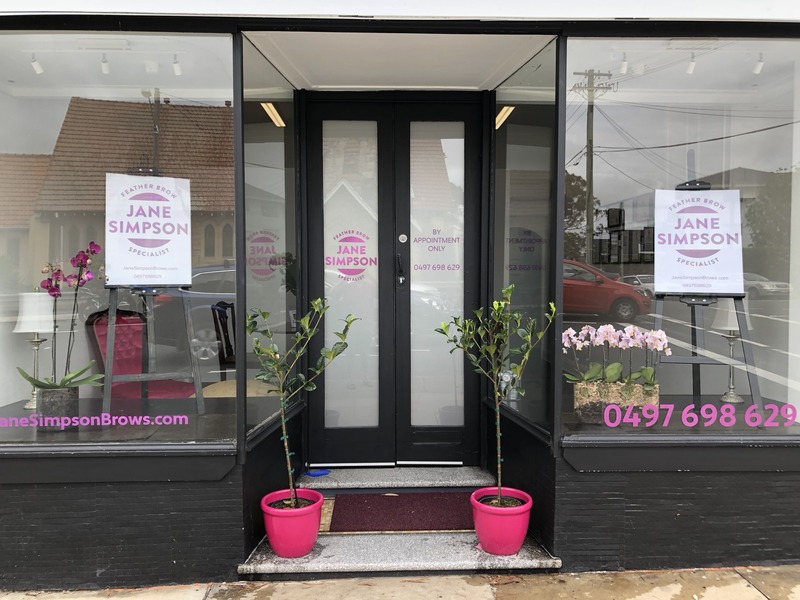 Not to mention we offer competitive pricing and accept EFTPOS payments – just another way to ensure everything about our salon is relaxed and easy. 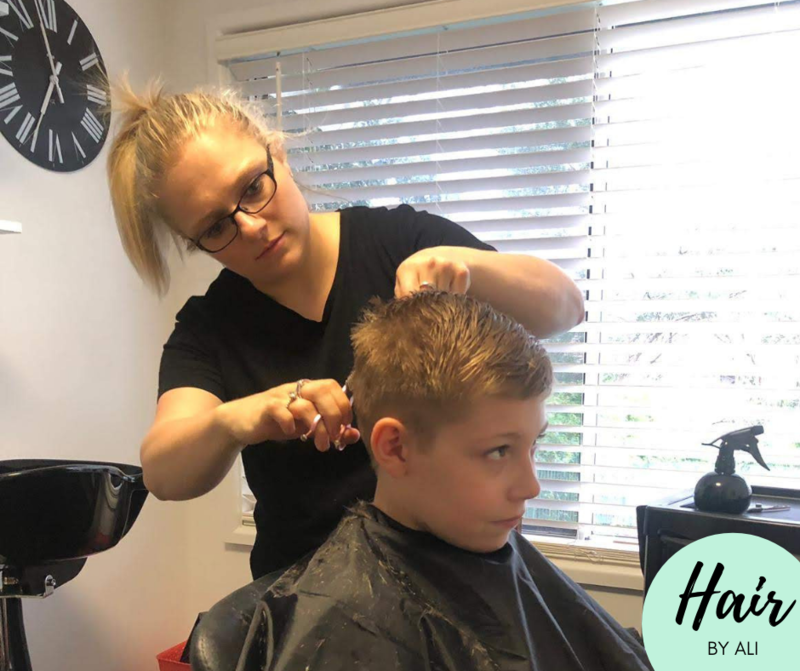 So whether you need some me-time, the kid’s hair cut before school goes back or a family visit for everyone to get a freshen up, Ali has you covered. Check out Instagram or Facebook to see Ali’s handiwork. 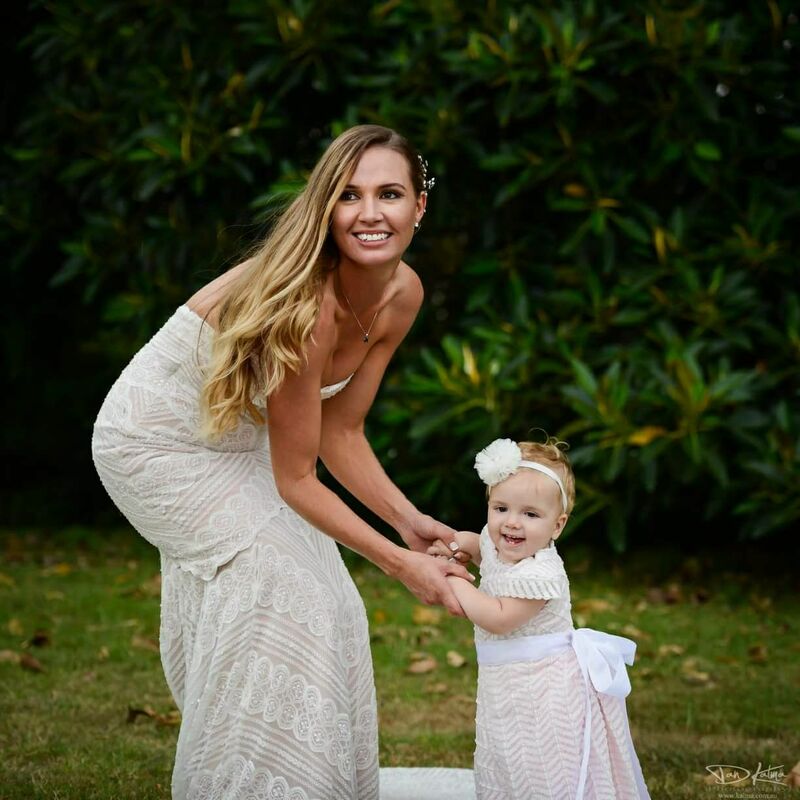 Hi everyone, I have recently moved into the Ryde District and would love to connect with local mums and friends to help everyone look & feel their best. I am an Award Winning Make-up Artist & Hair Stylist with over 13 years experience in the industry, ranging from Bridal, Events, TV, Editorial & Film and Special Effects & Prosthetics (SFX) for those with theme or Halloween parties. Being a mum myself I know how good it feels to have some “me” time, and let’s be honest – to not have to worry about doing hair & makeup is a bonus. Translating my “on-set” photography/TV & commercial experiences with my private clients I love to create my speciality in flawless, luminous skin that lasts. I do like to think that SKIN IS MY THING …. 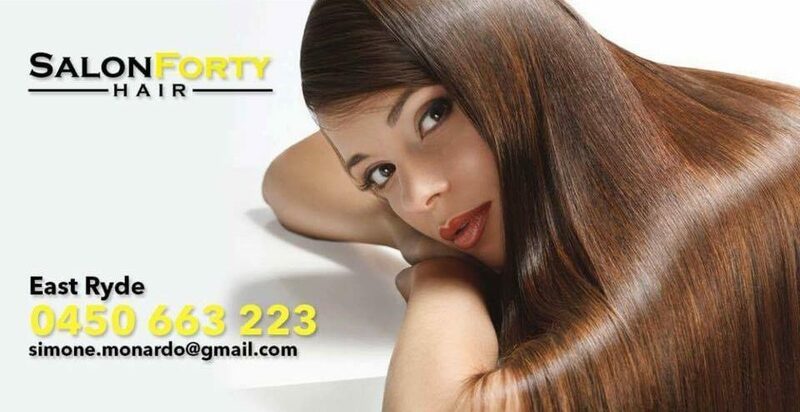 Whether you are going out for a special night with the girls, getting married or having that much deserved night out, I can help you feel your absolute best in a relaxed, professional and friendly environment. I can either come to you or if you would like a little escape I also have my Studio in Denistone. You can feel like a million dollars before heading out to your event. Please feel free to follow me on Instagram or Facebook, and my website also has a variety of images. If you have any questions or require a quote call me or email me anytime. Sarah Snook (The Dressmaker, Succession -Foxtel), Australian Fashion Week, Australian Bridal Fashion Week, Sydney Fashion Weekend, and Hair Expo: numerous television and media projects including; television commercials, Channel 9, Channel 7, ABC, Nickelodeon; History Channel; Baz Luhrmann’s Strictly Ballroom The Musical, Sony Music Australia, and Aussie Hip Hop group the Thundamentals. 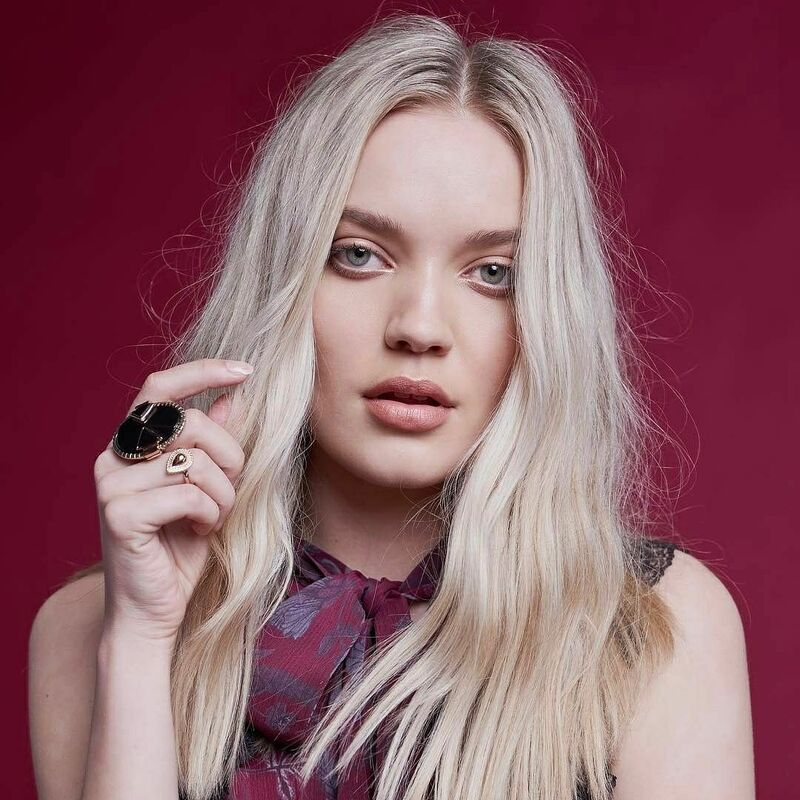 Prevention Magazine, Solstice Magazine, Cover – Stell Magazine, The Lane, Women’s Day, Stevie May – Byron Bay Look-book & Campaign, Cosmopolitan Magazine and numerous advertising campaigns. 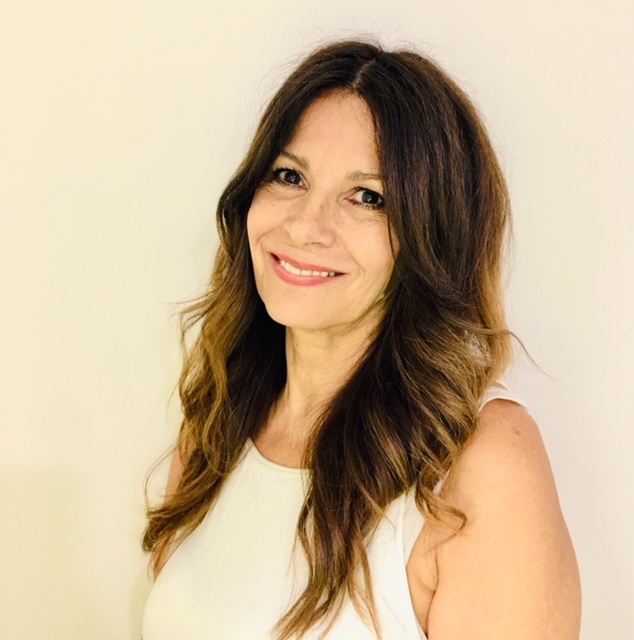 I have worked as Head of Department /Key Make Up Artist for the film industry and has seen my work on the big screen in films that have been selected for Cannes Film Festival, Tropfest and New York Film Festival; the Logie Awards; the Astra Awards and AFI Awards. I have been lucky enough to work with some of the best of the best in the Australian Film, Television, Beauty & Editorial industries. Only luxurious brands such as Urban Decay, NARS, M.A.C Cosmetics, Bobbi Brown, Stila, Georgio Armarni, Embroylisse, Hour Glass, Becca Cosmetics, Chanel, Ben Nye, Laura Mercier, Too Faced, YSL, Make up Forever, By Terry, Ellis Faas just to name a few. 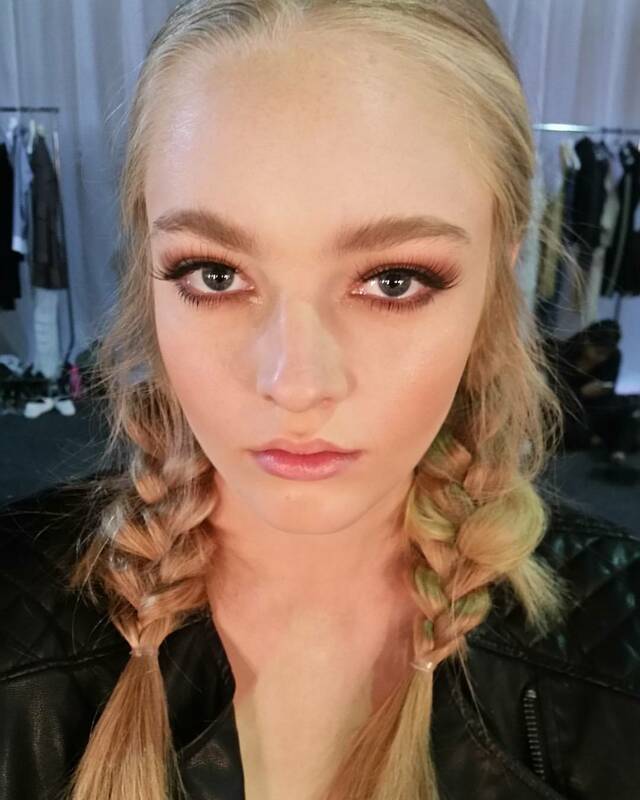 EyeBrow Feather Touch is a semi-permanent tattooing technique that creates hair like strokes to fill in sparse, thining or non-exsistent brows. 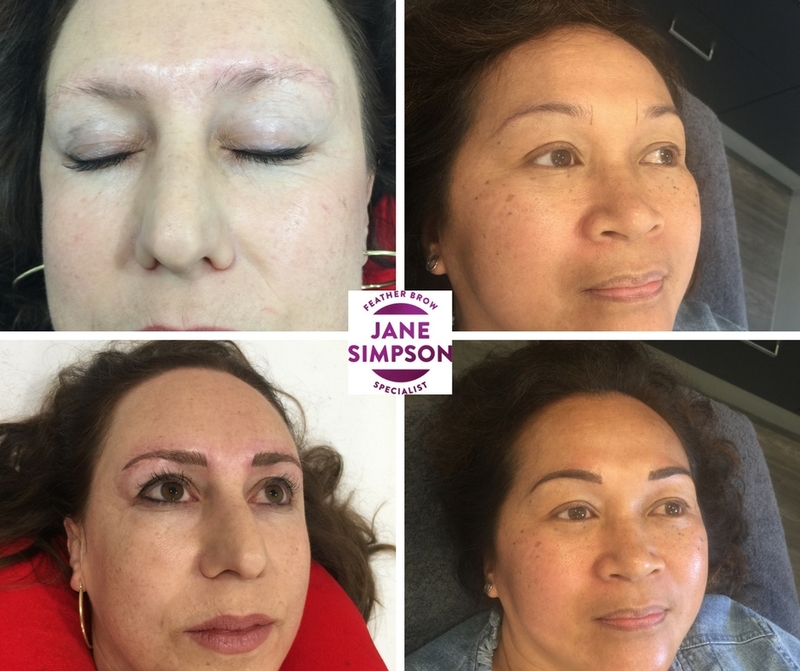 My joy is to make your life better with Feather Touch EyeBrows, that are subtle, natural, and designed to suit your face. Seriously, I can do that. My philosophy is to ensure that the EyeBrows suit the individual face. 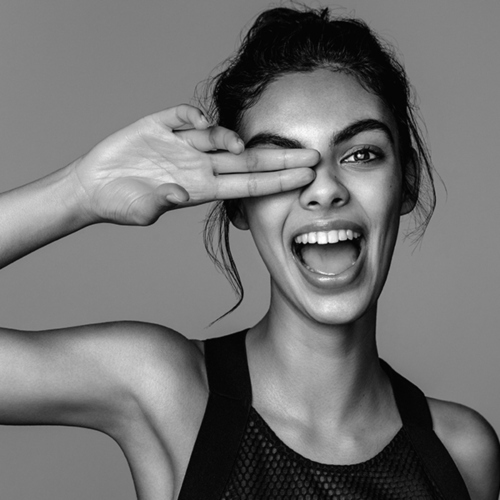 No more wasting precious time drawing in your brows every day, and you will look and feel amazing. 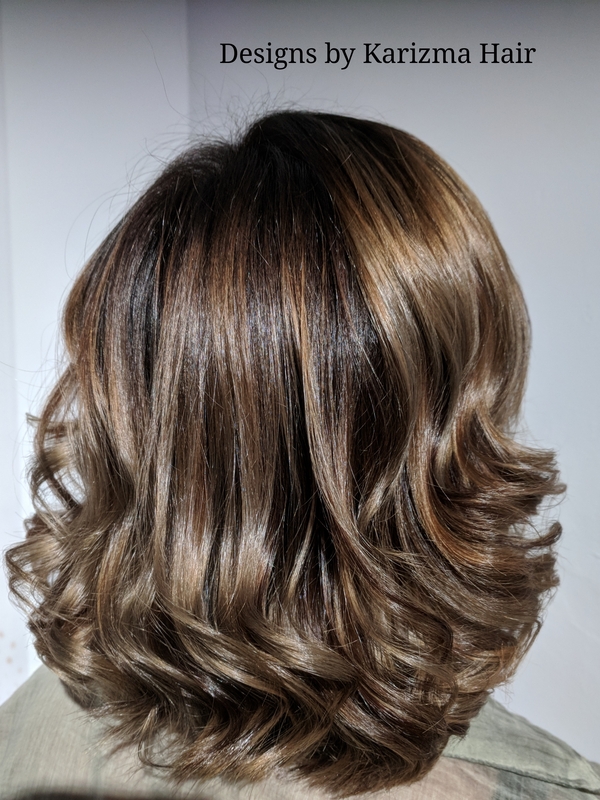 A truly child-friendly home salon, or home visiting hairdresser with over 20 years experience and loads of recommendations. Do you like beautiful jewellery? So do we. We also think that you should be able to wear it without having to worry about nickel, cadmium, lead or any other inappropriate materials. And that your children or grandchildren should be able to do the same. That is why Blomdahl‘s ear piercing method and jewellery exists, a safer way to look good every day. We know you want to be able to wear jewellery to not only look good but to express your own unique personality as well. 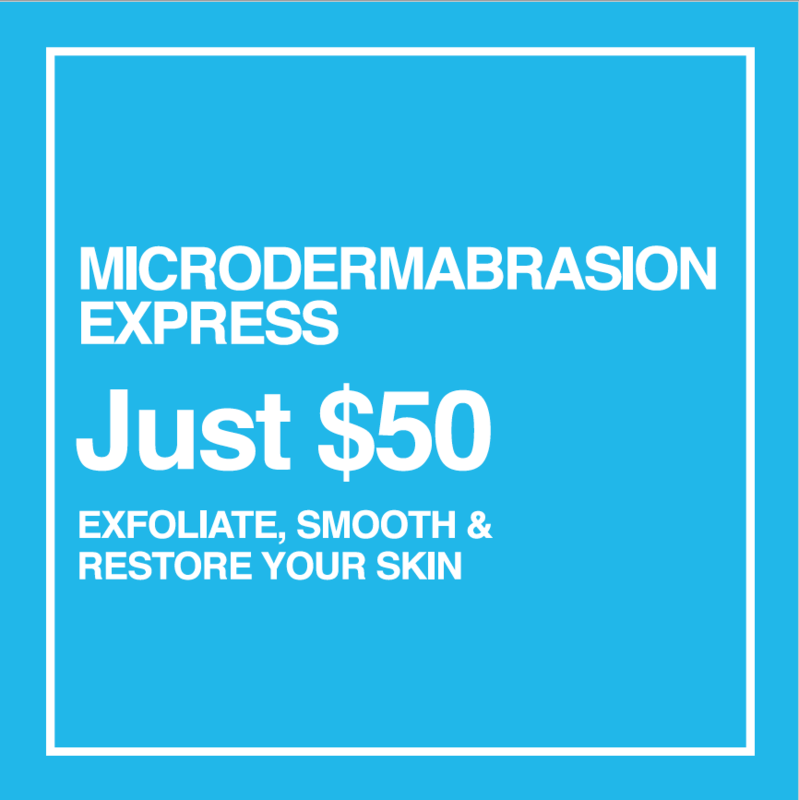 Our task is to make sure you can do this safely, without compromising your skin or health. Our piercing earrings are developed in consultation with skin specialists and suitable for everyone, even if one already has an allergy. You can choose between piercing earrings made from carefully selected plastic or titanium of pure medical quality. The coating is applied only to the parts of the jewellery that do not come into direct contact with your skin. As parents, we obviously want to protect our children from being exposed to unsuitable materials and substances. This is particularly important when they wear jewellery close to their skin for a long period. Blomdahl is therefore recommended for children and adults who want to be able to wear jewellery every day, without it posing a health risk. 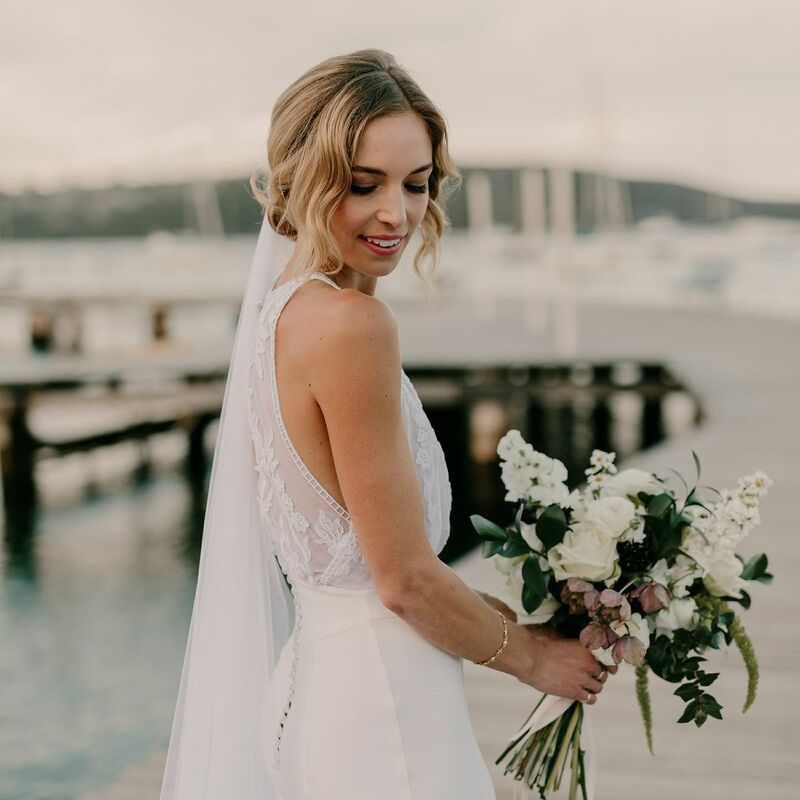 Whether it is doing a beautiful timeless look for a bride on her wedding day, looking after the girls in The Bachelor Mansion or teaching women of all ages how to apply their makeup – it is all so very rewarding. Looking after hair and makeup for clients such as Turia Pitt, The Australian Women’s Cricket team, Avené, Complete Wedding Magazine, Love Wedding Festival, Super Nature Foods, Warner Bros, Itv and Show off Agency is an absolute honour. I am OBSESSED with flawless skin. Do you struggle to find the right shade of foundation? Do you want your skin to look flawless and beautiful without having to wear 20 different products on your face? Custom Blend Foundation is your answer and I just love mixing foundations for women of all ages and races. Foundation bookings can be done as a one on one appointment or group session. Corporate bookings are also very popular. Am I a makeup junkie? YES!! Do I want my clients to have access to great, reliable, affordable products – heck YES! I am passionate when it comes to stocking products that I am happy to endorse and have tried and tested. I love educating women when it comes to all things make up – what’s new, what I have stocked in my kit since day dot, what YOU should be wearing and more importantly WHY! For more information on Event Makeup, Custom Blend Foundation, my range of Cosmetics or my Makeup Workshops, jump on the website or give me a good old fashion call. 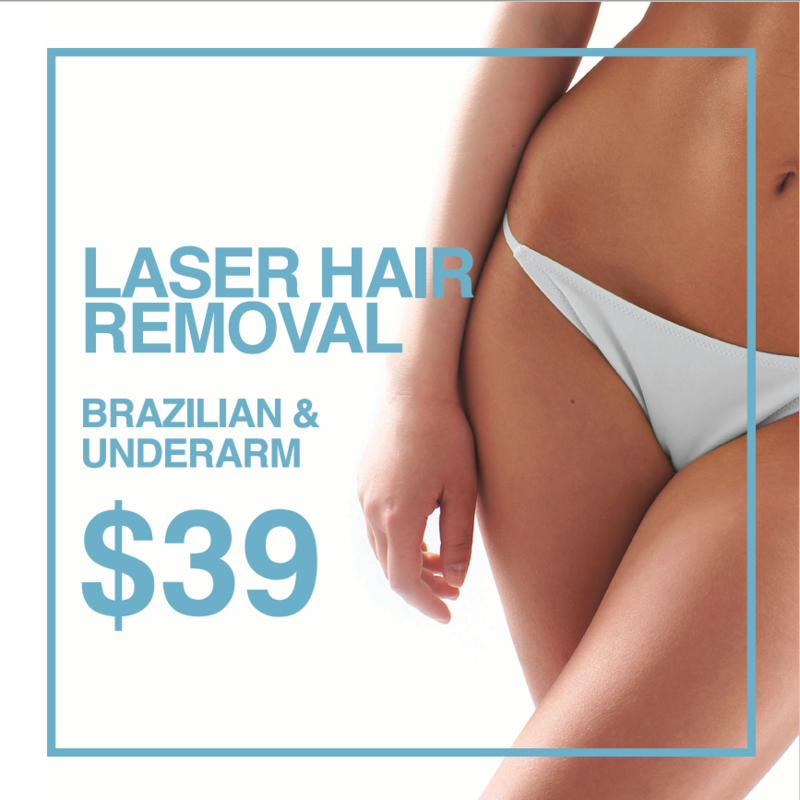 Laser Clinics Australia has established itself as the industries leading provider of Laser hair removal, skin treatments and cosmetic injections for over a decade. 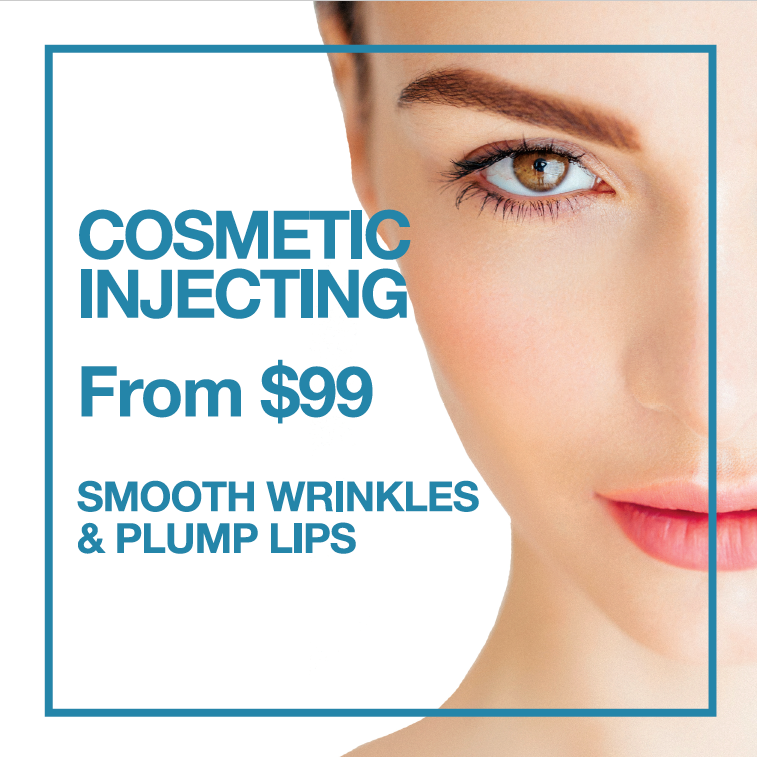 Our philosophy at LCA Top Ryde is to provide our clients with affordable and results-driven cosmetic services. Using only the highest quality Candela Lasers and innovative technology for skin treatments we pride ourselves on helping our clients look and feel great about themselves. 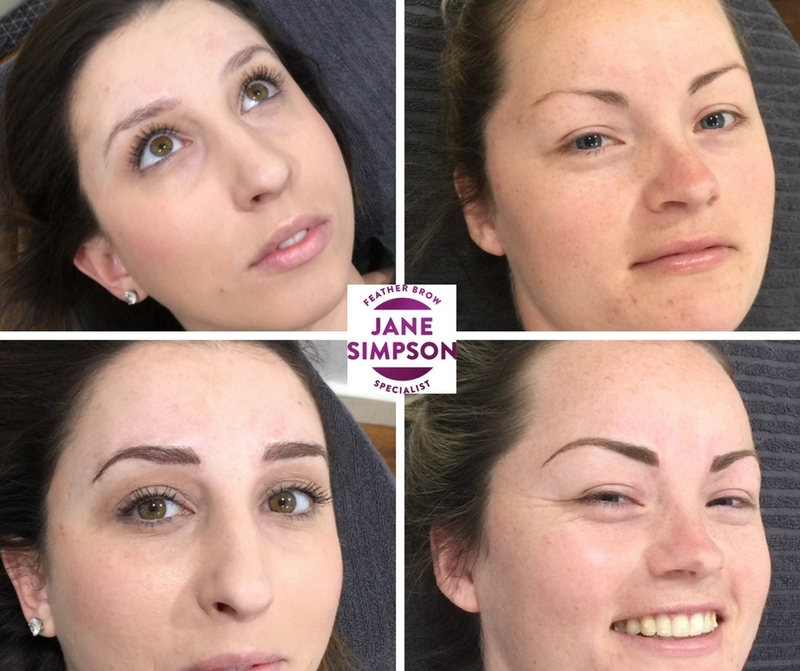 Our passionate professionals can customise a plan to suit individual concerns and help you look natural and feel confident. 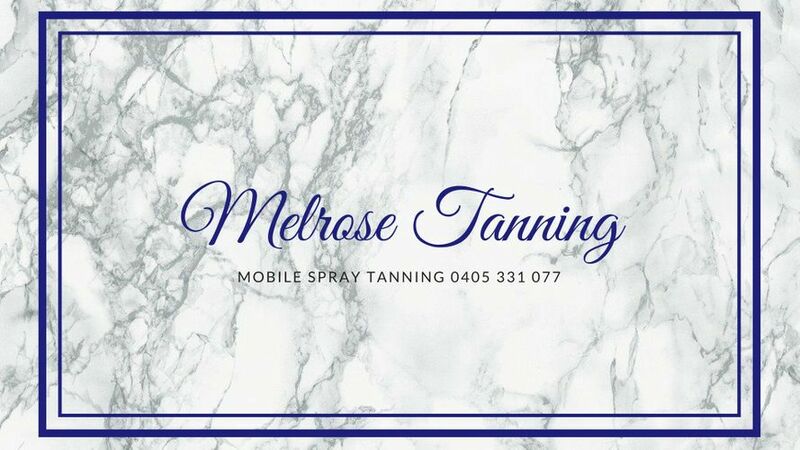 Book your next spray tan with Melrose Tanning for a flawless tan with an experienced technician in the comfort of your own home. I use and recommend JBronze and Glow By Beca tanning solutions for the best tanning outcome. Absolutely anti-tandoori, gorgeous bronze tones reached with professional solutions and a qualified spray tanner. Pop up tanning tent and all towels provided, as well as disposable g-strings and hairnets. Servicing Melrose Park, Ryde, Putney, Meadowbank, West Ryde, Gladesville, Hunters Hill, Eastwood, Rydalmere and Ermington and fringes of the Parramatta area. Areas outside the above suburbs serviced with a small additional travel fee. 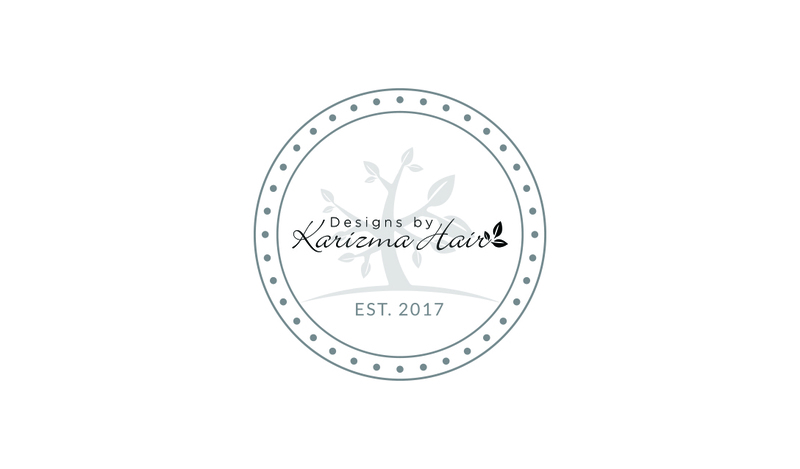 Hair Salon that specializes in women’s cuts, colours, extensions and Keratin Straightening. 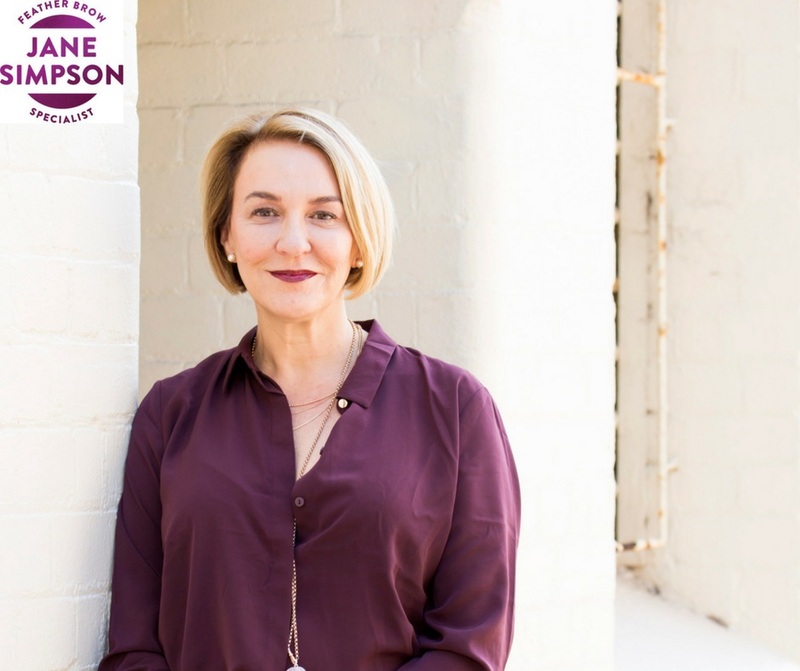 Clearskincare Clinics was established over 18 years ago by Dr Philippa McCaffery + has grown to be Australia’s leading Acne, Skin + Laser Clinics with over 35 clinics Australia wide. 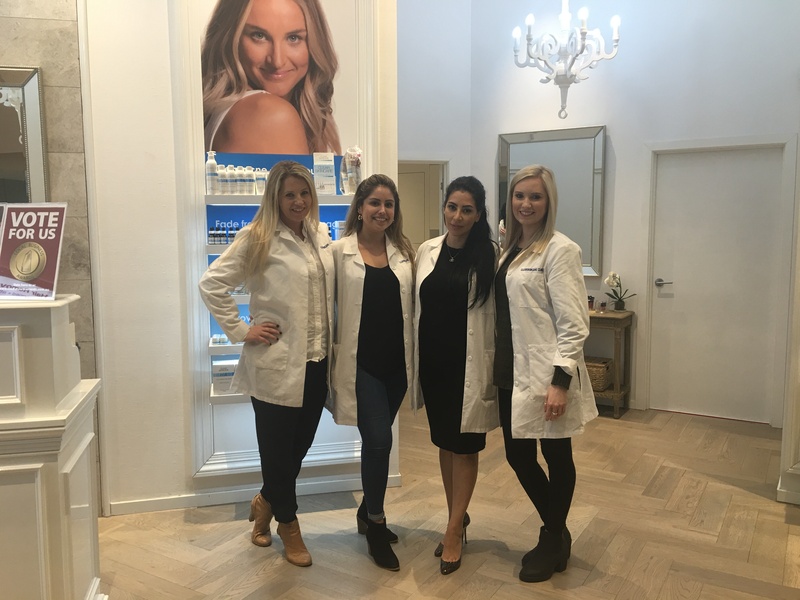 Our experienced therapists and nurses use medical grade equipment and are specialists in treating Acne, Acne Scarring, Hair Removal, Pigmentation, Sun Damage, Anti-Aging and will help your skin to stay younger healthier + clearer. Our unique treatment list which has been developed, trailed and tested by Dr. Philippa McCaffery ranges from the exclusive AcneSGA treatment which permanently removes pimples, breakouts and acne without using harsh medications, Fractional Skin Resurfacing, Laser Red Vein Removal, Laser Hair Removal, RF Skin Tightening, Cosmetic Injecting, Laser Pigmentation Removal, IPL Rejuvenation, correctional & rejuvenating facials such as Microdermabrasion and Vitamin Infusion, red and blue Light Therapy to Acne and Acne Scarring treatments. Don’t risk your skin with just any skin clinic or beauty therapist. Our treatments are quick, safe & effective and it is our goal to make these treatments affordable and available to everyone. So whether you’re looking to clear your skin, be break out free, be hair free for summer, get the perfect pout, get rid of that sun damage, pigment and freckles, be wrinkle free or just keep your skin looking and feeling its very best, Clearskincare Clinics will have the perfect treatment for you at the best price in Australia.